As agents and spies in training, the mission always comes first, even before personal relationships. This can make things difficult, especially for couples who are both in the spy game. Quantico Season 2 Episode 9: "Cleopatra"
The easiest way to pick someone up is from the bottom of the heap. You want information? Seduce your asset. Hannah: All right, Parrish, what did you get yourself into this time? Alex: Hannah? What are you doing here? Hannah: I think the better question is, what are you doing here. The center of a conspiracy that no one magically knows about but you, again? Alex Parrish, national hero in the wrong place at the right time two years running. 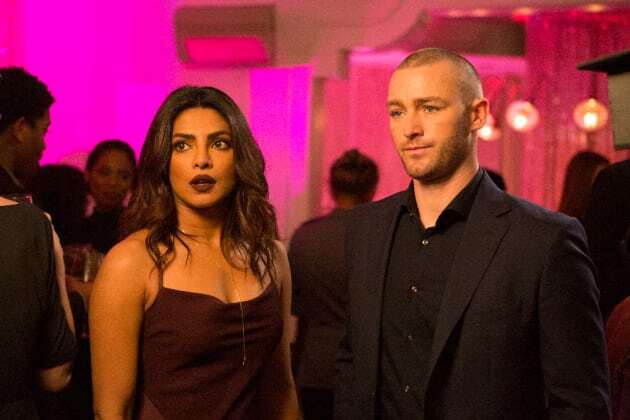 Quantico Round Table: Will Alex Join the AIC?